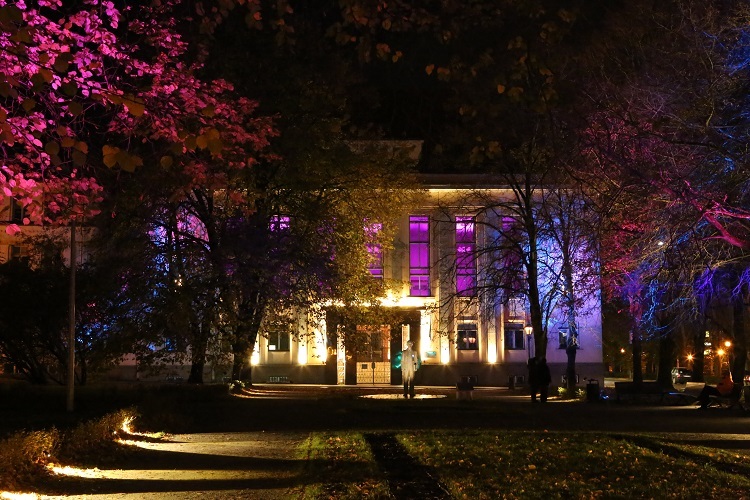 Tartu Valgus (TAVA) or Tartu in Light is a cross-disciplinary international festival of light held every two years in the Estonian city of Tartu. 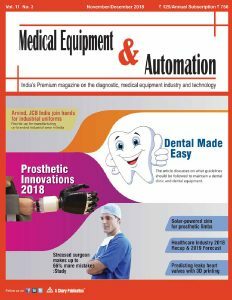 The main program of the TAVA 2018 edition consisted of a workshop, conference, light fair, outdoor installations and indoor exhibitions. Additionally, smaller-scale satellite programs were organised in collaboration with cultural organisations and companies of Tartu. The entire site-specific festival lasted for 30 days taking into consideration the quiddity of Tartu. 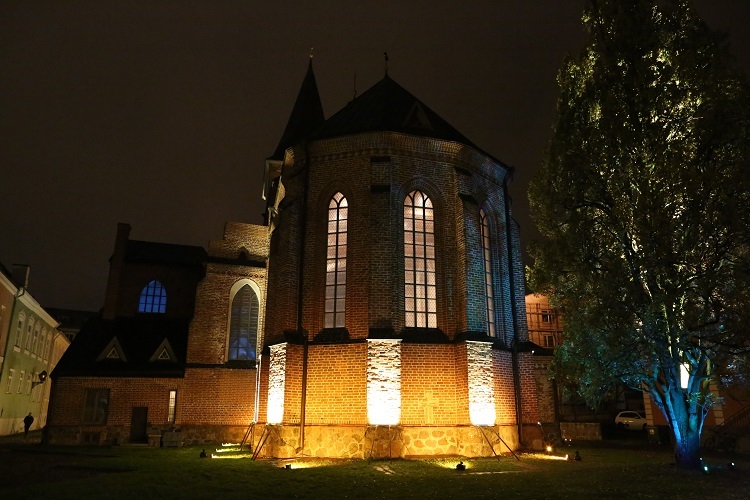 The aim of this workshop curated by Sabine De Schutter was to investigate and improve Tartu’s current urban lighting while creating real-sized prototypes for its citizens and visitors to experience. 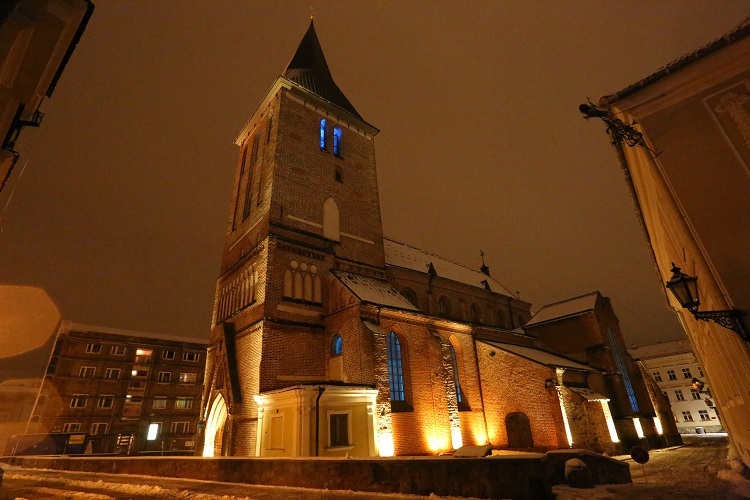 Based on their importance and impact on the urban fabric, three sites were chosen for the workshop from the inner city of Tartu creating an Axis of Light: the Estonian Ministry of Education and Research, the St. Johns Church and the Toy Museum. 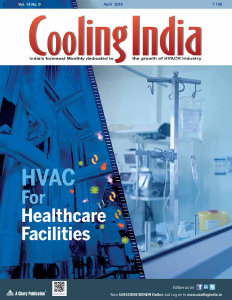 Over 20 participants from Belgium, Estonia, Germany, India, Japan and the UK participated in the workshop, thereby making it a truly international event. Each of these participants was divided into three groups based on their preferred selection from these three sites. 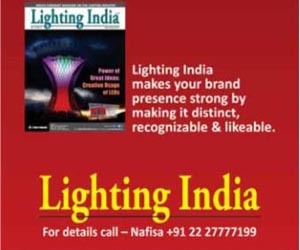 Professional lighting designers then headed each of these groups so as to arrive a lighting design concept and solution for these sites, working day and night over a span of four days. The objective was to be an experimentation ground for lighting in the public realm by improving the nocturnal presence of these three monumental sites using carefully designed lighting concepts that convert them into landmarks. 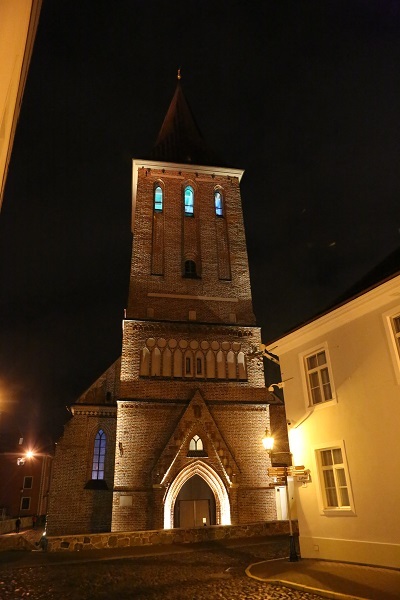 Theme: “Johns’ Epiphany” – what every John needs to realise about the journey of Estonia’s religious faiths. Narrative: The narrative for this former bank house was to recreate the architect’s original idea of entering a temple, and show the soul of the house. Designed by architect Arnold Matteus in 1935, the house is a synthesis of arts: the dark bronze figures of a man and a woman form a contrast with the light exterior walls. Today it is filled with importance – the heart of Estonian education and research. The house has two visible facades that required two different types of treatment: highway façade and entrance façade. The vertical elements on the highway façade are highlighted in a formal manner with warm white light. The entrance façade, the great hall and its facing landscaped park provided the scope for lighting in a lively, welcoming and playful manner. Patterns of coloured light and shadows filtering through the trees create the perfect backdrop for festivities on the entrance façade. 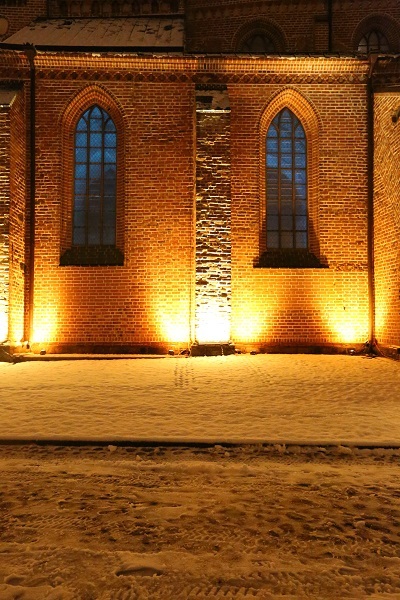 Low-lying luminaires on the walking track in front of the entrance create a welcoming pathway. 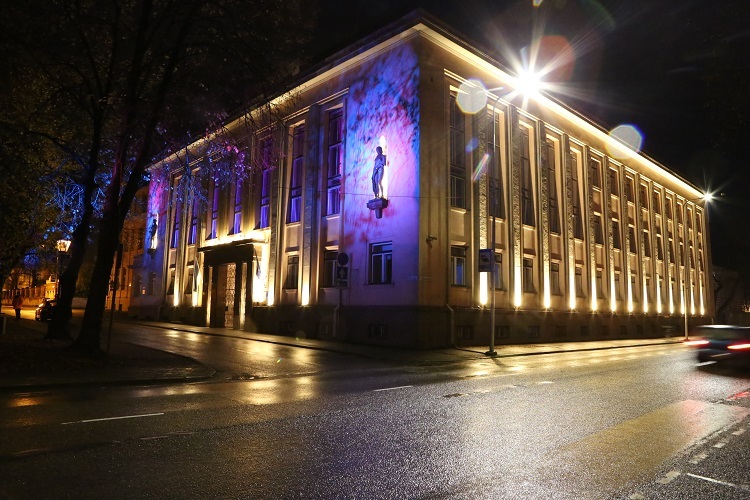 The monument to Peeter Põld, Estonia’s first Minister of Education is lighted to create a symbolic meaning of its heart within. Theme: “Wonderlight” – let the toys guide you through the rabbit hole to the wonderland…and free your inner child in the playground of light! Narrative: The narrative inspired by fairy-tales such Alice in Wonderland along with actual archives of the museum and puppet theatre reveals the true identity and character of the place. The rather longish site comprising street-side elevations of the toy museum, adjoining puppet theatre and administrative buildings along with the museum’s backyard provided a unique palette for exploration with light. The street-side windows were treated as the ‘real’ black and white world of adults using shadow play. Visitors can only see shadows of the real toys and puppets used from the museum and theatre hurrying to the museum’s backyard on the windows. As the administrative building did not comprise any toys, visitor can see how to make shadows of animals with hands on its windows. The backyard gate is treated as the ‘rabbit hole’ through which visitors can enter the ‘magical’ colourful world of children. 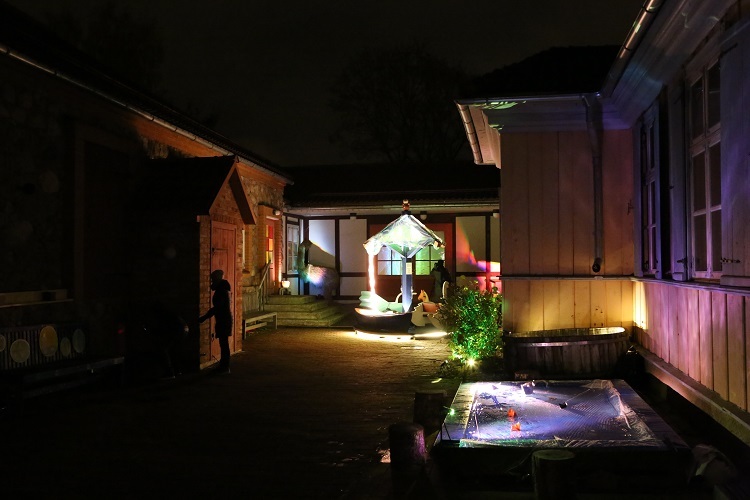 Toys from the museum and theatre become alive at night and hurry to the backyard to play their magical games in an interactive, playful and sometimes creepy manner through light and colour. Simple principles of light and colour using dichroic filters and inter-reflections on water were used to create wonder light. 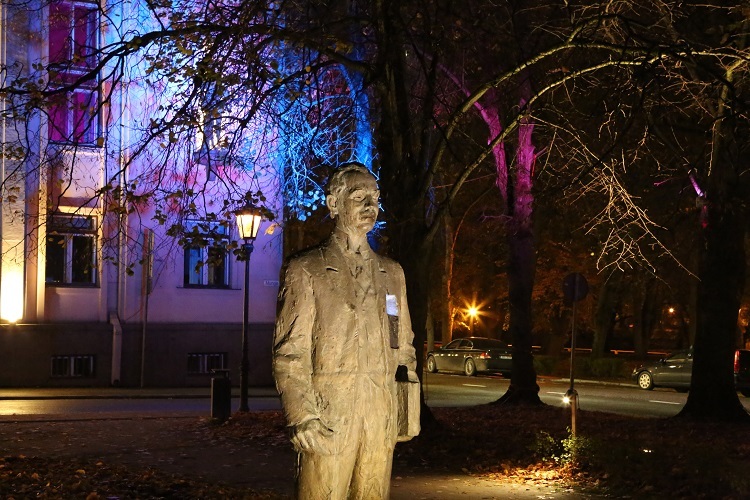 The two-day conference on lighting design and light art curated by Johan Moritz and Tina Wikström was held right after the workshop week, when the lighting festival was officially opened to the public. The aim of this professional peer-to-peer event was to create a platform for knowledge exchange between professionals, industries and municipalities by combining renowned speakers with newcomers from different backgrounds whose work is connected to perception, public space or research in light. 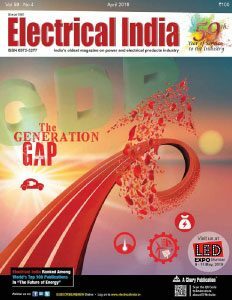 First day of the conference was dedicated to lighting design with a more academic theme titled, ‘Resilient Design in a Changing World.’ The conference started with an opening keynote lecture by Dr. Amardeep M. Dugar that explored how ‘Slow Design’ can become the next rubric for the fast-paced world of connected lighting. Claire Tomara in her lecture discussed how people’s participation is used to shape the lighting of public spaces. Emre Güneş in an entertaining lecture critically questioned whether LEDs are a miracle or a curse. Johan Röklander in his lecture explained how integrated with overall design is the best form of light. Lina Färje described her project as a point of departure to discuss a process for including groups whose interests are not commonly taken into consideration in city planning. Darío Nuñez Salazar in his lecture challenged the newest trends in lighting design, such as #humancentric, #smart #IoT. Finally, Sabine De Schutter shared her stories about organising lighting design workshops, which contributed towards strategies for urban lighting. Second day of the conference was dedicated to light art that provided artists an opportunity to express their opinions in more performative manner. Influential artists such as Mischa Kuball, Immanuel Pax, Taavi Suisalu, Mónica Ruiz Loyola, Jacob Tækker, Timo Toots and Carl Michael von Hausswolff described their various unconventional explorations with light as a medium for urban and public art. Other artists such as Kristel Saan, Liisa Hirsch, Johannes Luik, Aivar Tõnso and an Unknown artist in their various performances described the artists’ dimensions of creativity. TAVA 2018 is a very good example for depicting fruitful collaborations can exist between lighting technologies, light art, lighting design and human interaction while keeping our focus on human beings as the inhabitants of built environments.